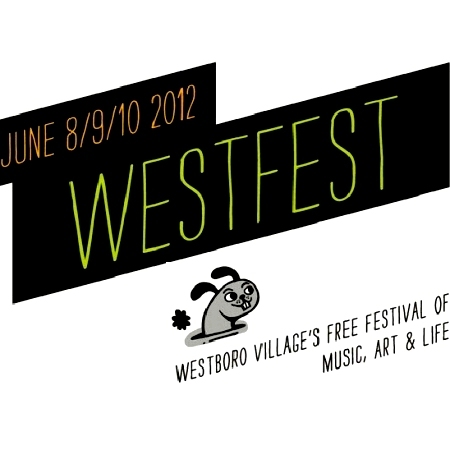 Don’t forget, this weekend starting today, June 8th going until Sunday, June 10th is the 2012 Westfest! The street festival runs all the way from Golden at Richmond to Kirkwood at Richmond. 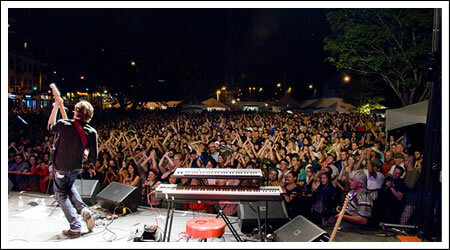 And there are some pretty amazing acts this year including the Hidden Cameras, Steven Page, and the Cooper Brothers. Not to mention spoken word performances, Nepean’s Choir, and performances from the Ottawa School of Speech and Drama. In addition to all these great things, there are street sales galore and the patios will be extended! So obviously you know where you need to be this weekend. Check their website for the schedule and more info. I’m going tonight and tomorrow, so I hope to see you all there!